4 days until the ship leaves Ushuaia, Argentina, for Antarctica, carrying the 78 women in science who form the second Homeward Bound cohort. Before, during and after the voyage, we’ll bring you the stories of more than 20 of those women, in their words and pictures: our #TeamHB2018 correspondents. You’ll hear from them about how the past 12 months of working together has influenced them. 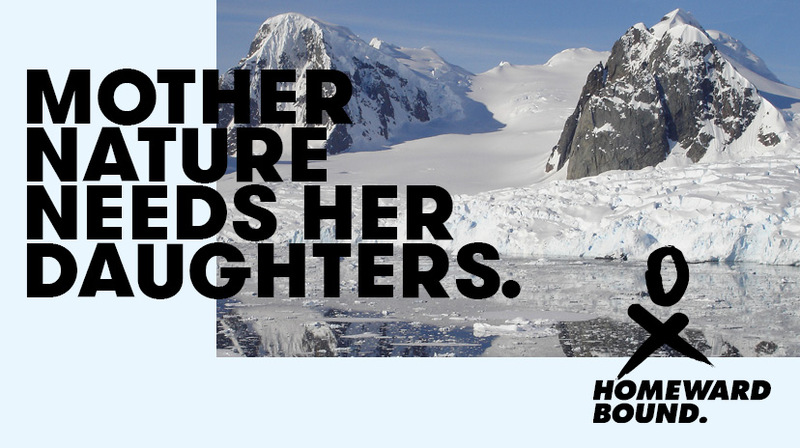 You’ll get a visceral sense of life on the ship as we post stories crafted from some of the most remote and fragile parts of the planet, by some of the most talented women scientists on the planet. And you’ll hear what happens for them when they return. 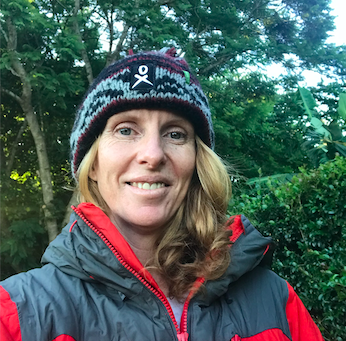 Our third correspondent, Megan Oaten, Senior Lecturer, Menzies Health Institute, Griffith University, talks about her various identities as high school drop-out, senior scientist, mother and leader. The Mother of all Struggles. I’m Megan Oaten, I’m an academic at Griffith University, I’m a high school dropout and accomplished scientist. I conduct research on how our brain works like an illness detection machine, telling us what and who to avoid, in order to stay healthy. I’m also a mum, writing this piece following an afternoon in hospital after my youngest child was bested by his older brother in a ninja battle. Have you heard of the “Draw a Scientist” test? It was designed to figure out just how children see scientists. The results were clear. In the original study of almost 5,000 children, only 28 children drew female scientists, and those who did were girls. The rest depicted scientists as white men, with Einstein-like frizzy hair, glasses and a lab coat. That study took place in the late 1970s, around the same time I was going to school, and I’m pretty sure that at the time I would’ve drawn a white man in a lab coat too. I grew up in Northern NSW in regional Australia and I didn’t show a lot of promise in high school. It was pretty much a given that university was not for me – or so I thought. During my mid-twenties I observed other women entering university. This literally rocked my world. Most of these women were like me. Uneducated. And they were being allowed into university?! I wanted in too. So I followed them. Thanks to initiatives like Homeward Bound, things are looking up for women in science. Now, when students are asked to draw a scientist, only 60 percent draw male scientists. That’s pretty good – but it could be better; and that’s why I wanted to be a part of Homeward Bound. I wanted to return the favour and inspire other women to find their voice. I wanted to broadcast to young women that their high school performance does not determine their future career options. I wanted to show that you don’t have to quit science because you also want a family [although fair warning; it’s not all hugs and puppies]. 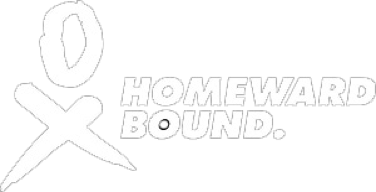 To do this, the message needed to be bigger than just my voice, it needed a collective of female voices and stories – it needed Homeward Bound. The prize? It is finding your voice. Chambers, D.W. (1983). “Stereotypic Images of the Scientist: The Draw a Scientist Test”. Science Education. 67 (2): 255–265.